This past weekend I attended the Love For Pilates Grand Opening Celebration in support of one of my dear model friend, Leonie Fischer-Lacock who is now transitioning into a bonafide pilates expert. During the grand opening of Love For Pilates Australian athletic brand, Lorna Jane held a Trunk Show in prelude to their upcoming VIW Just Be Happy Hour events. 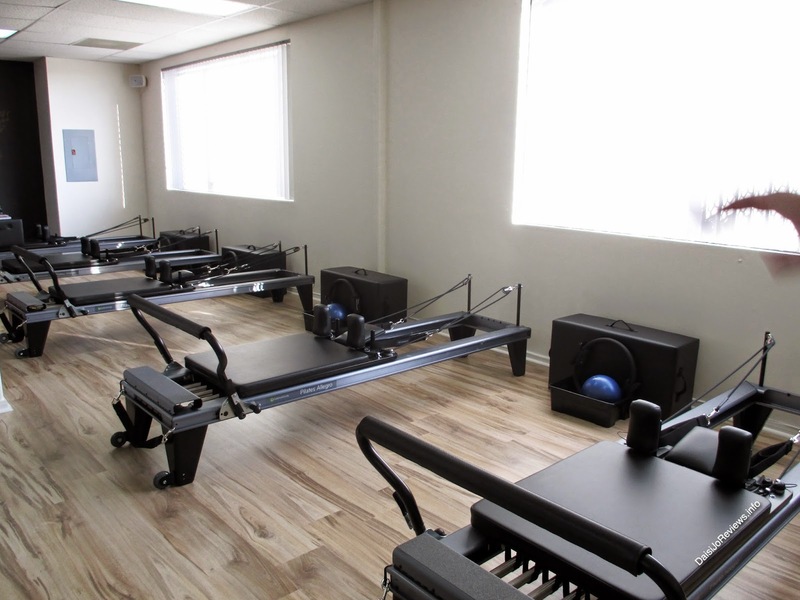 Love For Pilates offers group reformer classes in several affordable packages ranging from single sessions to a yearly unlimited Gold Membership for $159.00. Love for Pilates blends new innovative exercises with traditional pilates workouts. 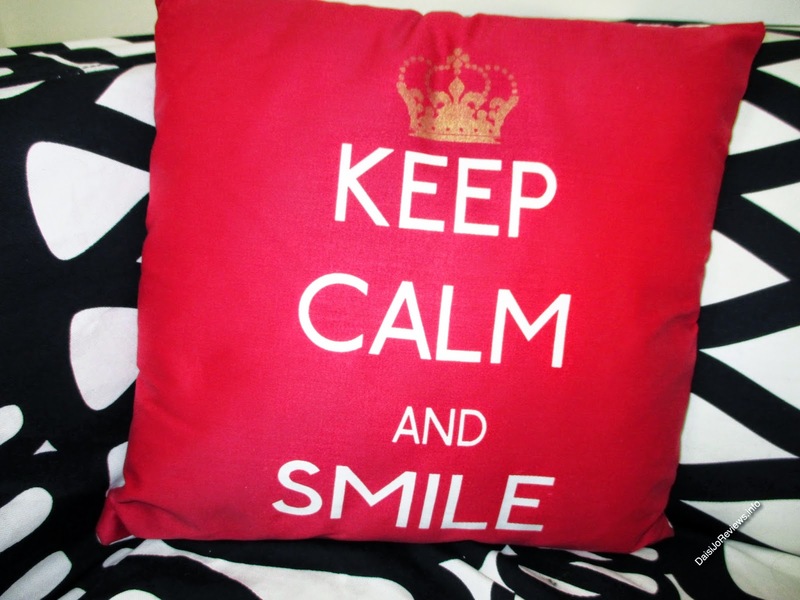 They work to keep their classes diverse and engaging by offering variety of instructors. They carry the Allegro reformer from Balanced Body. I think they host a good balance of reformers so that they are spaced out but the classes are not limited to just a few people. The opening celebration was catered by vegan neighbors Doomie’s Home Cookin. Love for Pilates is located on the 2nd floor of the shopping center located on the corner of Vine Street and Fountain Avenue in Hollywood. 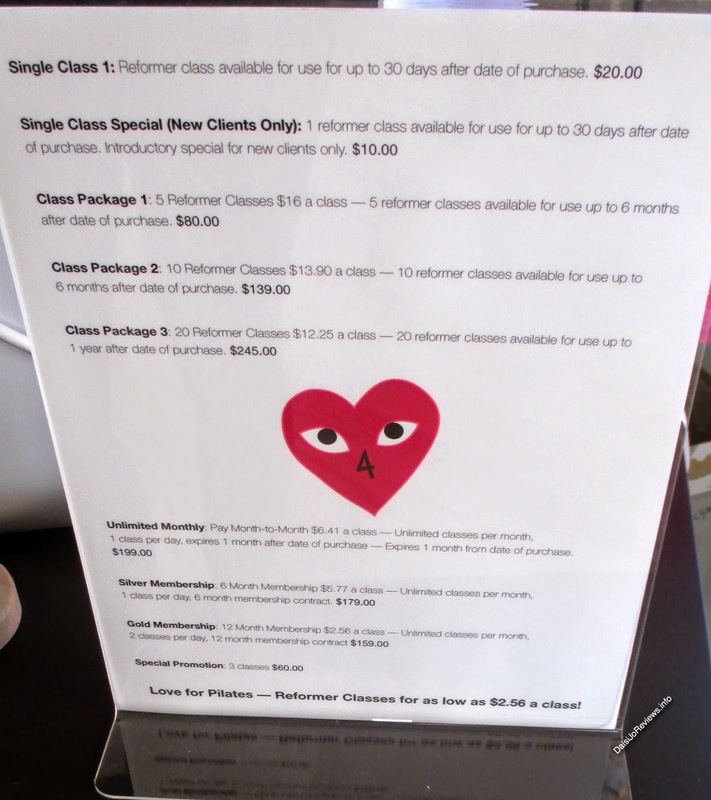 I will definitely be back to Love For Pilates in the near future to take one or a few of their classes with Leonie.If you would like to check out a class at Love For Pilates visit their website, www.LoveforPilates.com to signup for a class. Their single sessions are only $20.